Castor oils can come with different variances. Who knew? But among the many kinds, the one touted as one of the most potent is the Jamaican castor oil. Its high efficiency may be attributed to the process in which it is made. 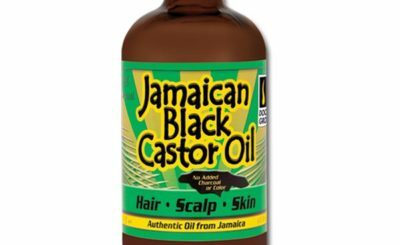 Jamaican castor oil can also be called as Jamaican black castor oil. And the first step is where the difference lies. Unlike most castor oil, its Jamaican version roasts the castor seeds first before extracting the oil. 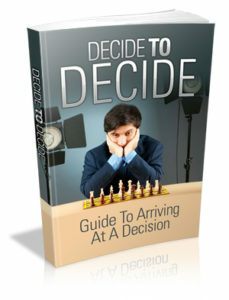 The secret in its potency is the heat that comes in contact with the seeds. It helps purify the oil inside thus increasing its pH giving its alkaline nature. This alkaline nature allows the oil to easily pass through the pores of the skin. 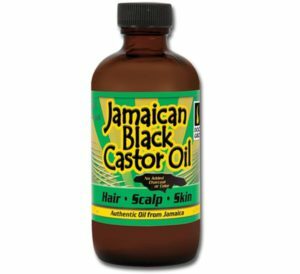 Among the many benefits that it gives, the Jamaican castor oil is more associated with its benefits to the hair, and this may not have come other than at the perfect moment in time. The current generation is very keen on experimenting with how they look especially with the hair. They apply different chemicals to add flare by dyeing their color. Or there are also the different treatments that are being used to keep their hair straight. Also, the ironing that most women do to maintain their well-kept hair. 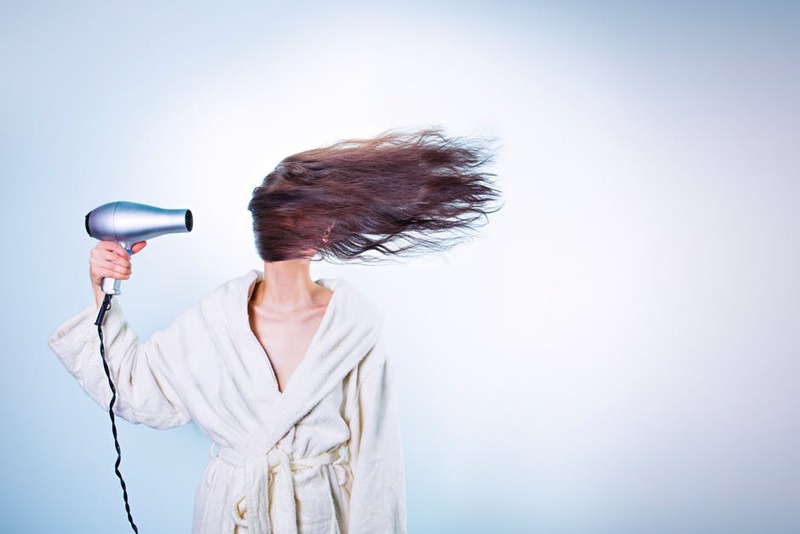 Quite a few of these routines can result in the thinning of the hair which results in its breakage. 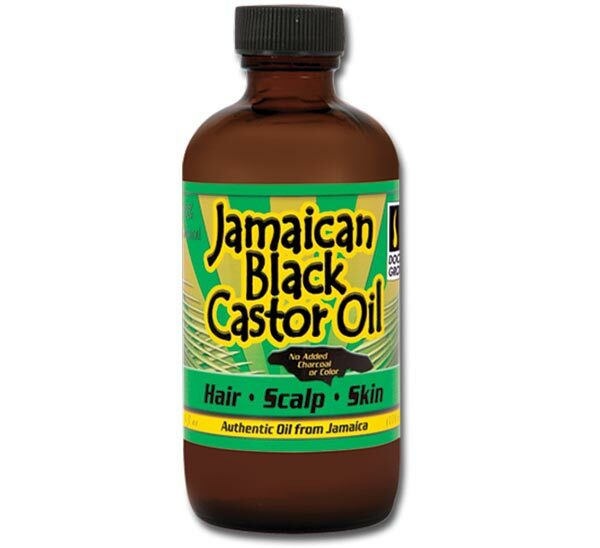 The Jamaican castor oil has been reported to help in preventing hair loss and its thinning. The oil stimulates the follicles of the hair to grow, and this effect is even heightened due to its alkaline nature. Also, it also acts as a sealant to protect the hair from all the chemicals and heat. These are the major components that cause the hair to dry up and to cause its damaged look. It can also be used as a hair softener. 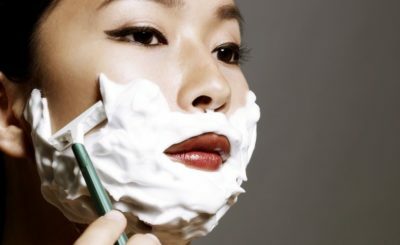 This is due to its sticky consistency, and that is why a little amount of Jamaican castor oil can already help so much. Do not put on too much because it may be very uncomfortable. This should be applied while the hair is still damp. 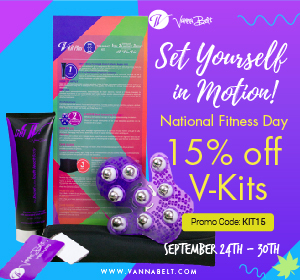 This will also help in its distribution throughout the hair. Also, it can also become an alternative to ironing your hair. The key is applying it the night before after taking a bath while the hair is still damp. After applying it in a backward motion, cover it with a silk scarf and leave it that way overnight. Once you wake up, it will affect similar to a hair iron. 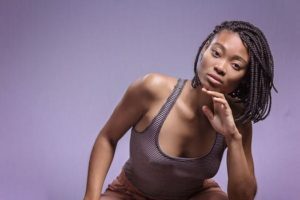 Not only is it a cheaper alternative, considering the cost of iron and the electricity that you need to pay, it also is a healthier option to help the hair stay moisturized while achieving the look you desired.